The patriarch of the Cascade Range, Mount Rainier (Elev. 14,410′) towers over the surrounding landscape with its snow-capped peak. Its inspiration can be found throughout the Puget Sound including Richlite Company’s namesake. 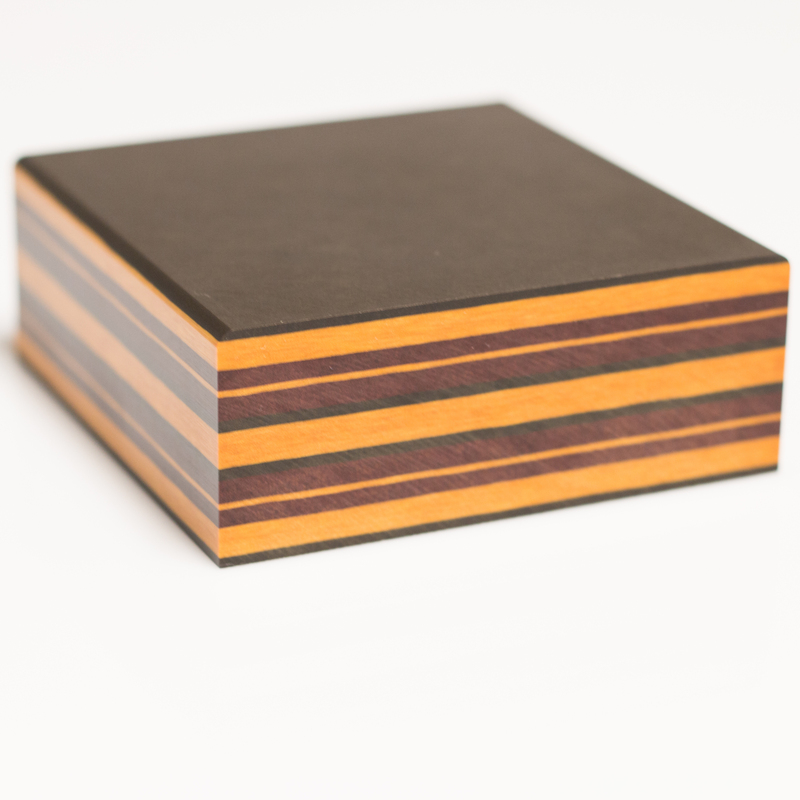 Available in 1-1/4″ thick; multicolor with Chocolate, yellow and black stripes.